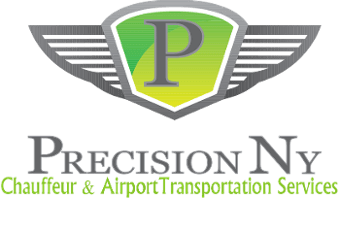 Precision NY Chauffeur & Airport Transportation offers reliable, on time car service Brooklyn NY and throughout the Northeast. We have new 2015 and 2016 which offer special live GPS tracking, so you know exactly where and when your car service arrives. When you need executive car service or limousine service New York, NY, call 212-58-9757. Thank you for your interest in Precision NY. When you need on time car service Brooklyn, NY, contact us for the most reliable transportation and limo service in nyc. We look forward to providing all of your car service needs from airport transportation or point to point transportation. Serving New York City, Brooklyn, NY, New Jersey, Westchester, Connecticut, Boston, MA, Pennsylvania and Washington DC.